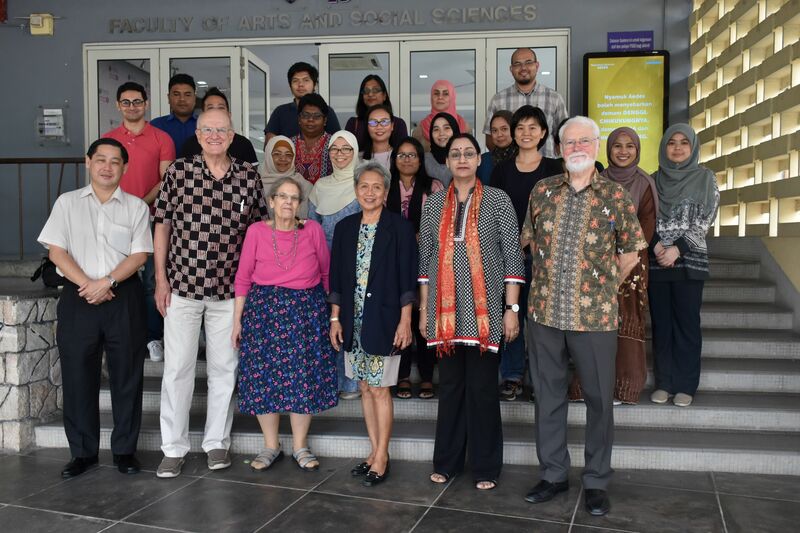 The first workshop held under the new Global Scholars Initiative, organized by the SSRC and supported by a grant from the Henry Luce Foundation, was held in partnership with the Faculty of Arts and Social Sciences, University of Malaya, in Kuala Lumpur from November 10-12, 2018. This was the first of a series of workshops, to be held in various Asian countries in collaboration with local partners, that are designed to help researchers prepare manuscripts for publication in English-language academic journals. Strategies for planning and revising a manuscript. Most of the workshop time was given over to small group sessions that addressed common weaknesses in academic writing, designed to help participants recognize problems and learn how to draft more effective articles with clear arguments. Each participant was required to submit, in advance, a draft English paper that was at least 4000 words in length, and each participant had a one-hour conference about his/her own paper with one of the program mentors. Dr. Paul Kratoska, publishing director and former Director of the NUS Press at the National University of Singapore, led the mentoring team. He has been involved in publishing in Asia for many years and has experience in running writing workshops in many Southeast Asian and East Asian countries. Other members of the team include Susan Lopez Nerny and Paul Nerny, former lecturers with the Centre for English Language Communication at the National University of Singapore and Dr. Linda Grove, Consulting Director of the Social Science Research Council’s Tokyo office and program director for the Global Scholars Initiative. 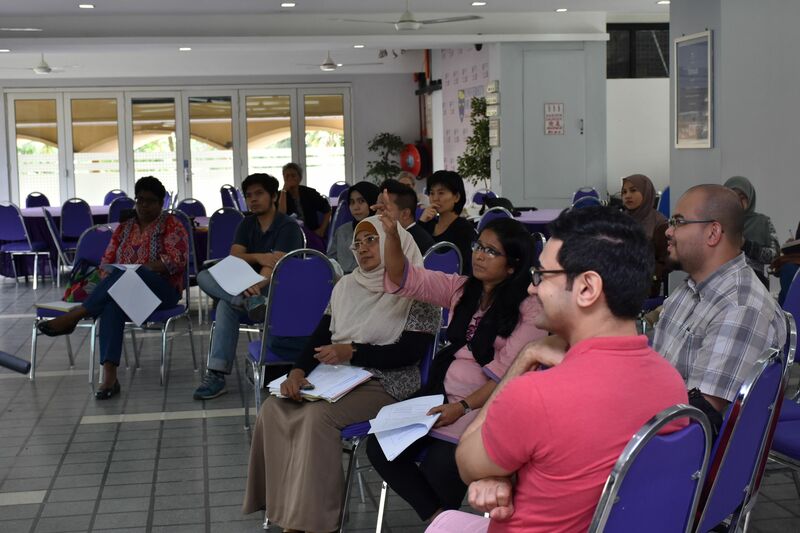 There were 18 participants in the writing workshop, all of whom were affiliated with the University of Malaya Faculty of Arts and Social Sciences. Five of the participants were faculty members, and thirteen were Doctoral students. The participants came from a wide-range of fields, including international relations, media studies, geography, gender studies, and literature. While the majority of the participants (twelve) were Malaysian citizens, other participants had origins in Bangladesh, Iran, Laos, Libya, Myanmar, and Pakistan.